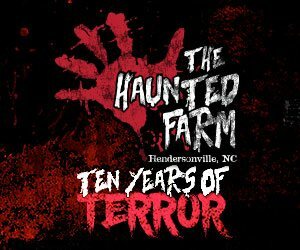 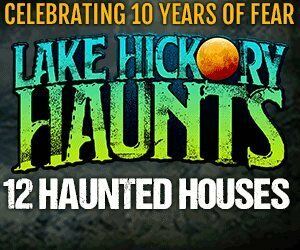 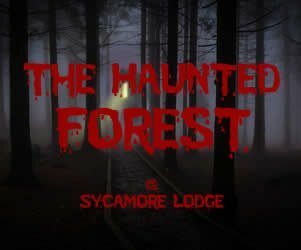 South Carolina Haunted Houses are one of the most classic attractions celebrating Halloween in 2019 during the Fall, and the Season simply wouldn’t be the same without indulging in this spooky seasonal stable. 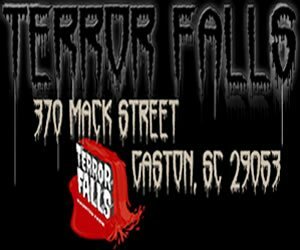 If you’re ready for some heart pounding frights, and you’ve got a passion for horror, then it’s time to head out to a local South Carolina Haunted Houses, and get your fill of thrills and chills. 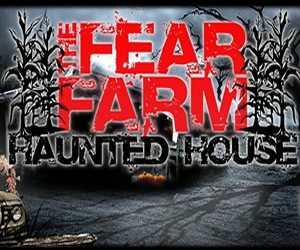 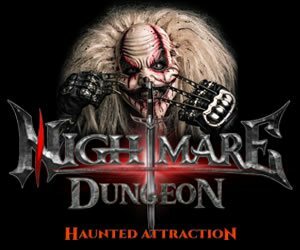 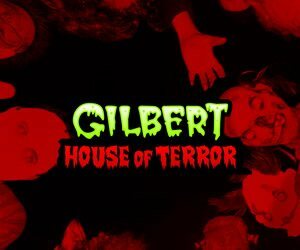 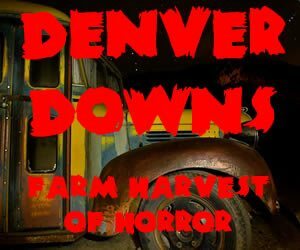 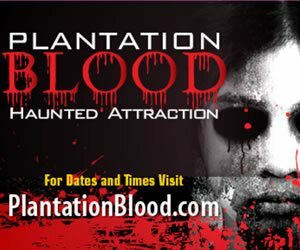 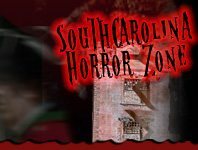 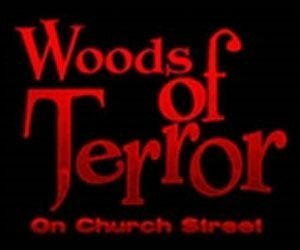 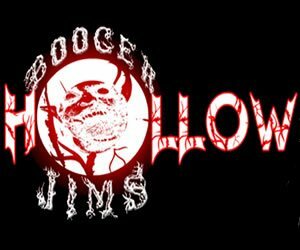 Just remember - South Carolina Haunted Houses are not for the faint of heart - you never know who, or what might pop out, and these attractions are meant to be enjoyed by those who love a night of fright.